If, youre following me on instagram, you must probably know, I was the new Etude House Global Pink Bird Blogger!! 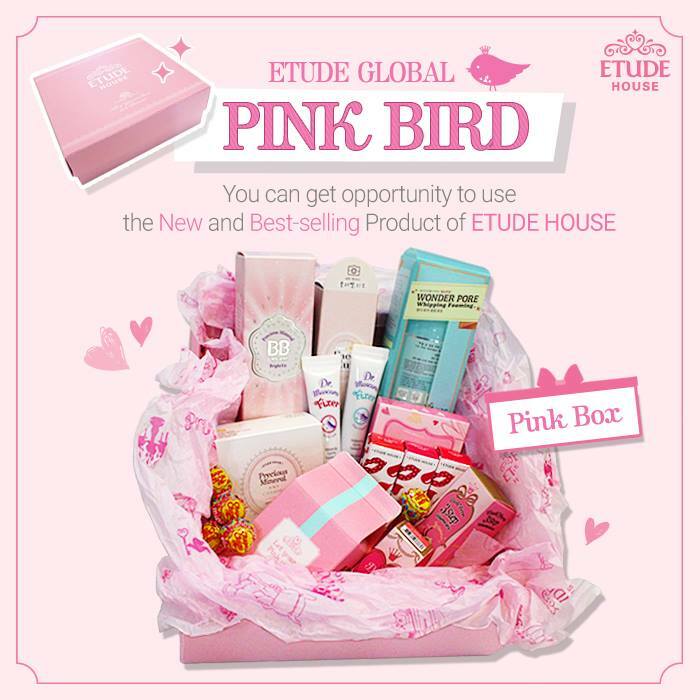 For one year, Etude House Global will send me Pink Box every month starting on May 2015 till May 2016, Pink Box is an exclusive beauty box for Pink Bird contains brand new and best selling product from Etude House. 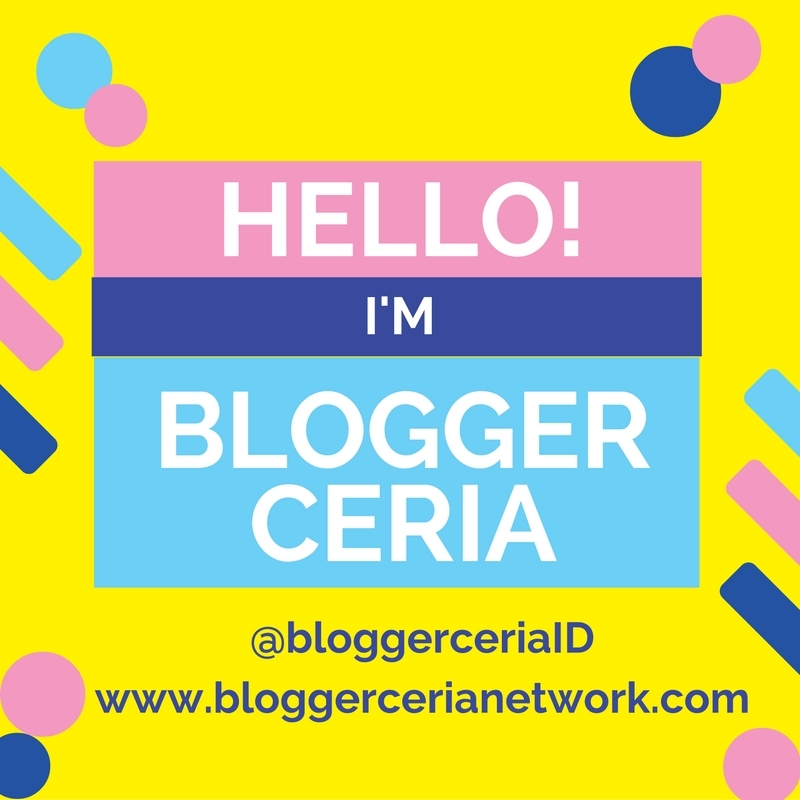 yeaaayy, lucky me!! 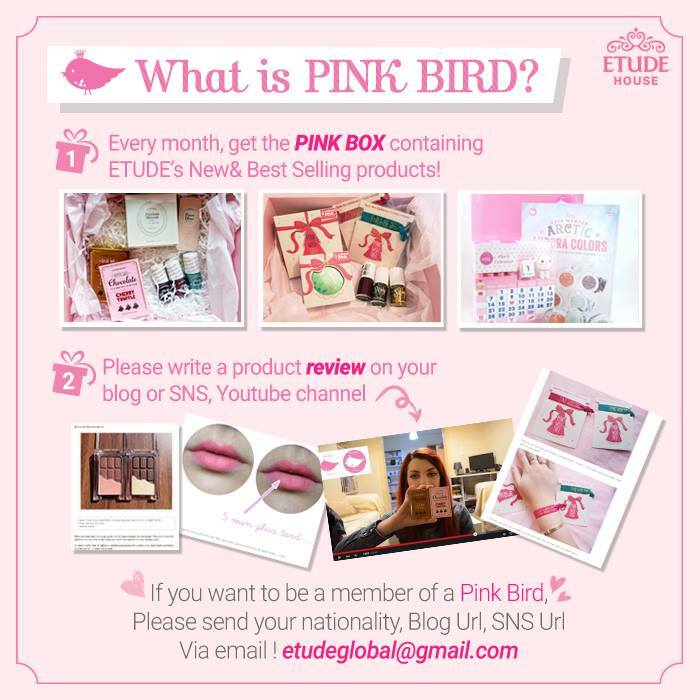 So, what is Etude Pink Bird? Pink bird is a exclusive program where Etude House selected a few bloggers and vloggers all around the world to showcase their newest, latest and best selling product for all their Etude House’s fan worldwide. 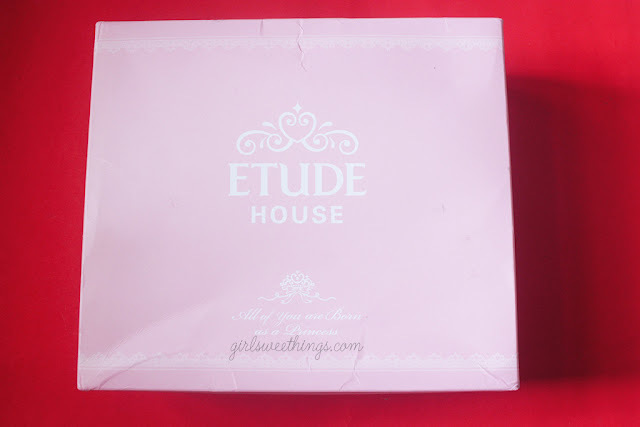 Etude House hand selects the lucky Pink Bird and I am honored to have been chosen. 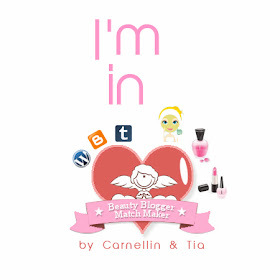 This is a really big opportunity, to get a chance to try their newest and best selling product! 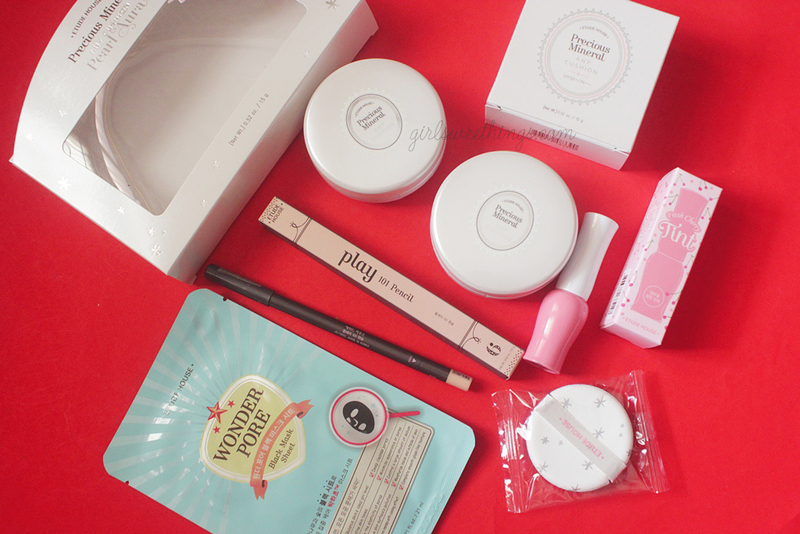 After waiting for like two or three weeks, finally I got a notice from post office, I can pick up my package, yeaaayy! 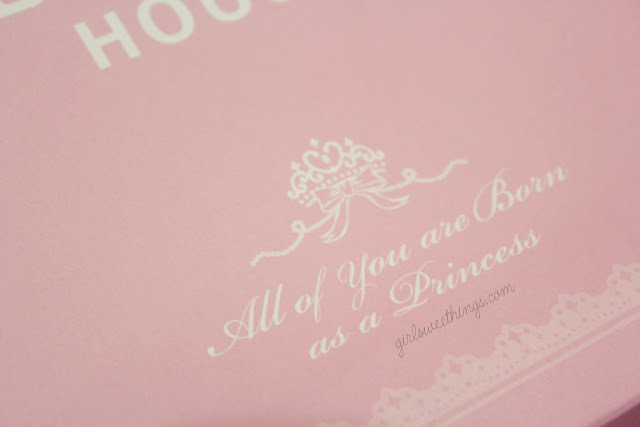 So, are you ready to take a look whats inside my very first Pink Box? 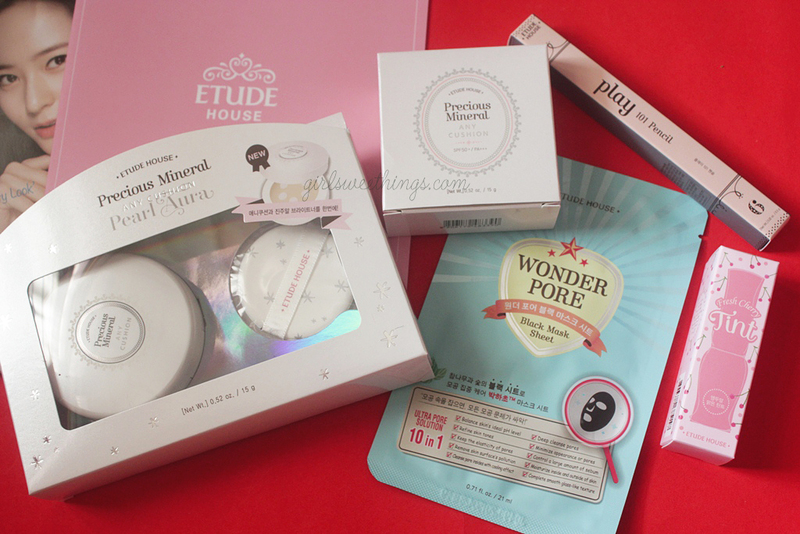 Etude House latest product is their Precious Mineral Any Cushion and Precious Mineral Any Cushion Pearl Aura. 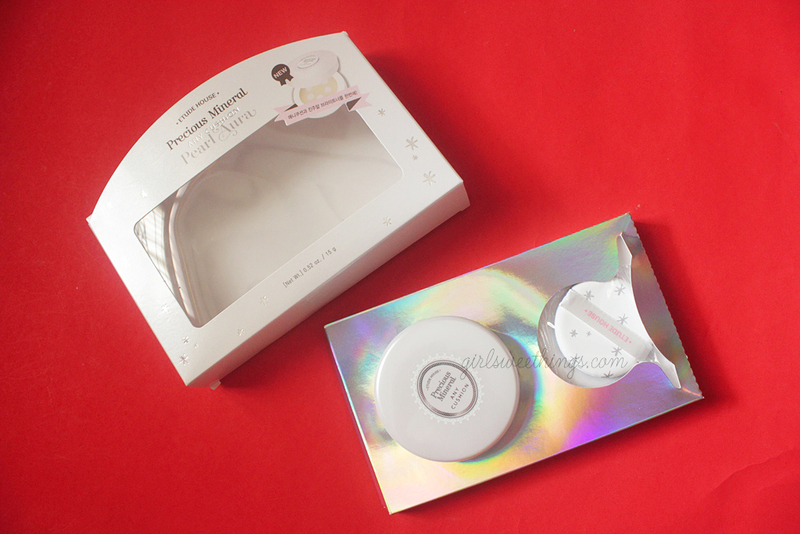 Both of them have a very similar concept and packaging except one thing, the finish result. 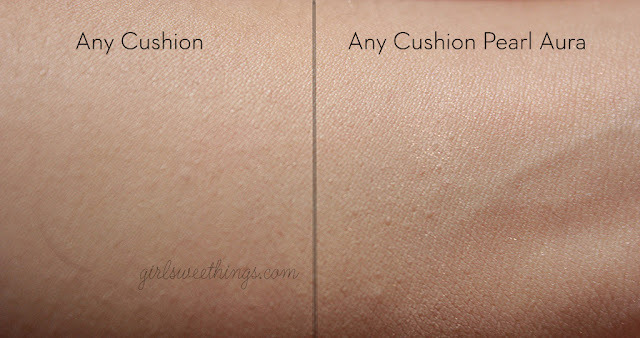 And if you take a look inside the packaging the have different cushion/sponge. The white dot is the pearl aura. 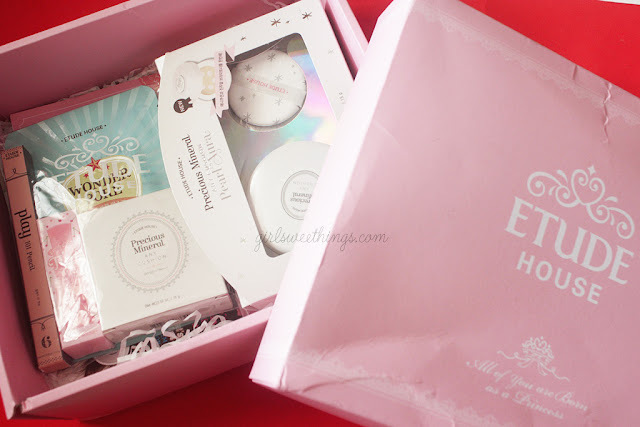 If im not mistaken, long time a go Etude House has primer product called pearl aura, you can use pearl aura before or after even you can mix it with your foundation. This product gives you a glowing and dewy finish just like a what Korean Girls prefer. 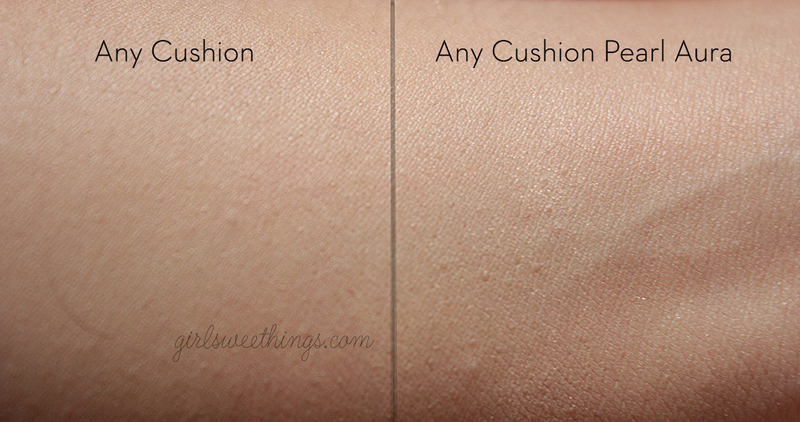 Here's the different between the regular cushion and pearl aura cushion, can you see it clearly? 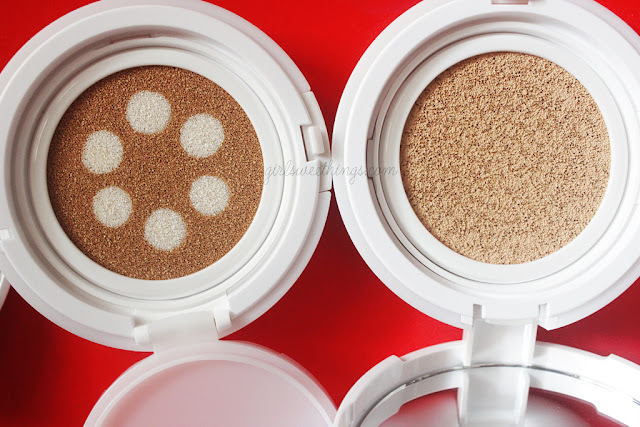 The regular cushion gives you matte finish, while the pearl aura cushion has shimmer to gives you a dewy finish. 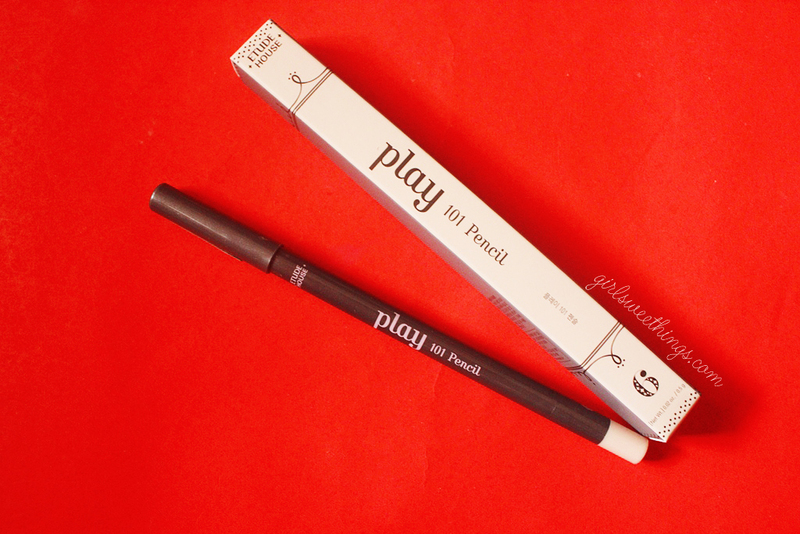 I aslo got Etude House Play 101 Pencil, but too bad, i already have this color :"
I got number 6, this pencil supposed to be an eyeshadow, eyeliner and highlighter. Do you want to see the inside magazine? 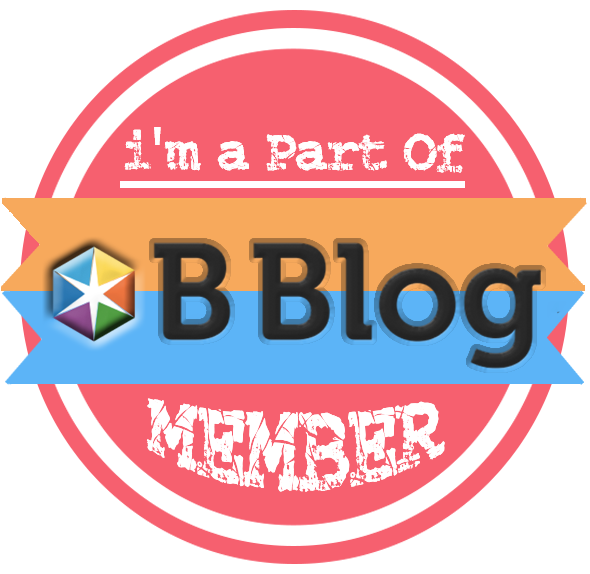 Thank you for reading, see you in my next post. 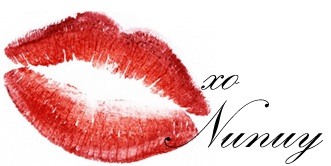 You have such pretty lips and that color looks great on you! 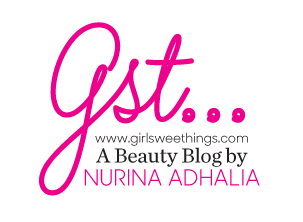 They sent me the orange cherry tint, which I was dying to try. The next box is going to be so fun too!